Selah Vista Homes start with a vision that everyone deserves to live in a healthy, energy-efficient, sustainable environment. Our homes are built to last and designed to meet Built Green 5 Star standards. Technology is wired in for compatibility with Smart Home technologies. Designed to meet EPA Air Plus standards and built with only natural products. 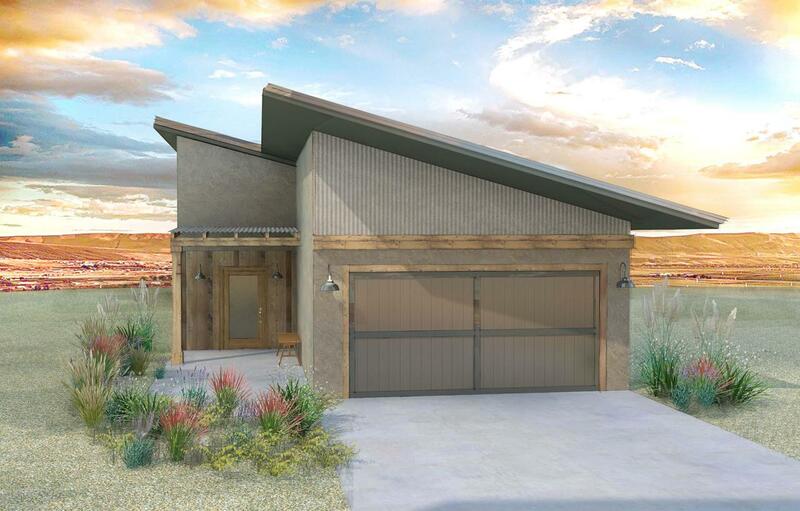 Beautiful, contemporary finishes and 300 days of sunshine in the recreation rich Selah community make this a smart investment in your future.